Data entry errors, copy-and-paste mistakes, alert issues leading to medical errors - electronic medical records (EMRs) can be a goldmine of information for medical malpractice claims. Do you know where to look for the evidence you need? Do you know how to tap into the secrets hidden in the audit trails? In this program, seasoned plaintiff and defense attorneys will provide their unique perspectives and insights on EMRs in medical malpractice litigation. Get the strategies you need to effectively prove or disprove liability - register today! Gain practical insights from both sides and learn how to use EMRs as an offensive or defensive tool. Uncover tips and techniques for addressing e-discovery issues with electronic medical records. Delve into metadata to determine if there were any deficiencies in the standard of care. Know what to look for and where to find it: explore user mistakes and system issues that cause medical errors. Learn real-world techniques for deposing EMR experts and getting the information or concessions you need. Tackle evidence issues with EMRs and gain practical pointers for presenting them in court. This program is designed for attorneys. 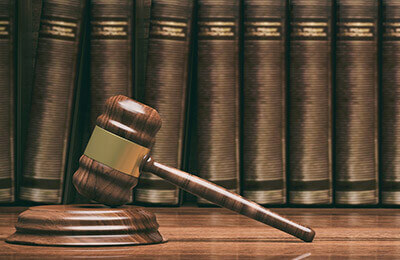 Insurance professionals, medical professionals and paralegals may also benefit. Who Had Access to the Record and When? System Failures, Design Flaws, Lack of Alerts, etc.